Fasten your seatbelts for the Supercar Challenge at Silverstone. 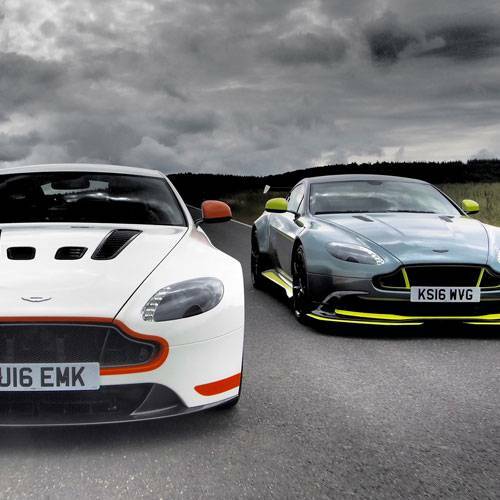 How does the F430 Coupe compare to the Aston Martin V8 Vantage? There’s only one way to find out and one place to do it. Thanks to Dulux Trade Points, you and a guest could be driving around Silverstone in the ultimate supercar experience. Driving on this world-famous circuit, you’ll appreciate the subtle (and not so-subtle) differences in power, handling, dynamics and luxury refinement. And if that’s not enough, you’ll also get behind the wheel of the 165bhp Caterham and put your drifting skills to the test. Also included in this fast-paced reward is return travel, accommodation at the 4 Star Abbey Hill Hotel and a 3-course meal at Brasserie Blanc, so you can celebrate like a true thrill seeker after your exhilarating experience on the track. •	Three laps in each car – nine laps in total. Click 'Redeem' and the Dulux Trade Points Helpdesk will contact you within two working days to discuss your Supercar Challenge at Silverstone requirements and the options that are available to you. Our team will work with you at every step of the way. 2. If the customer chooses to upgrade their accommodation in any way, an additional fee will be charged. 3. All accommodation is subject to availability. 4. Economy flights will be provided, all travelling to and from the same destination. 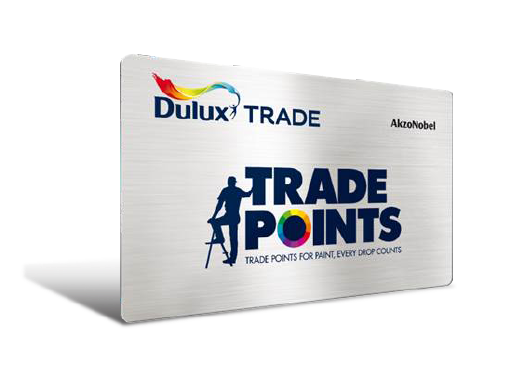 These will be arranged by the Dulux Trade Points Helpdesk who will liaise with the customer to agree travel dates, departure and destination airports and flight timings. 5. It is the sole responsibility of the customer to ensure that the he/she and all his/her companions who make use of the accommodation prize are in possession of all necessary travel and health documents prior to departure. 6. Travel is subject to availability at the discretion of the organiser and excludes Christmas, New Year, Valentines, Easter, School Holidays and Bank Holidays (both Republic of Ireland and UK). 7. All transfers will be private and not shared with other passengers. 8. Hotels are classed as at least 4 Star and is based on two sharing a twin or double room (customer’s choice) with en-suite bathroom on a bed and breakfast basis. 9. Non-Republic of Ireland / EU passports holders may need a visa for this destination, which they should arrange with the Embassy at their own expense. Includes all taxes, surcharges and one piece of checked baggage per couple. 10. Travel insurance is subject to normal terms of acceptance. Pre-existing medical conditions may not be covered. No age restrictions apply. 11. Driving experience is subject to availability at the time of booking. Cars are subject to availability and maybe changed, on the day for a similar car due to unforeseen circumstances. Drivers must be at least 21 and have held a full valid manual driving licence for at least three years. Please bring it with you on the day. Overalls, helmets and personal insurance are included. 12. Based on two adults enjoying a 2 course meal and 1 side per person from the al la carte menu and 1 desert per person from the desert menu including one bottle of wine. Alcohol will be served to over 18’s only. 13. All rewards must be claimed and booked by the member within 12 months from date of redemption. 14. The promotion is not valid in conjunction with any other promotion and is subject to availability. 15. There are no cash or other alternatives. 16. The promotion is not open to employees of TLC Marketing or Dulux.